With us, your visitors from Australia, New Zealand and Oceania will enjoy much faster web site load speeds. We partner with a top-of-the-line data center in Sydney, Australia, which will guarantee the seamless performance of your Australian-oriented website. 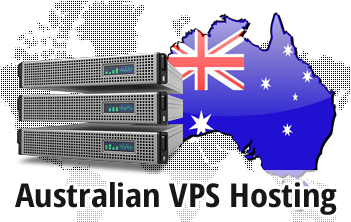 You can select the Australian data center facility on the signup form while ordering your chosen VPS hosting package and OS. We'll configure your VPS immediately. You will get an administration dashboard, a bunch of charge-free reseller web hosting tools, as well as our free-of-charge, in-house created hosting Control Panel.